The Dock is basically like the Windows taskbar, but only with shortcuts and nothing else. To use an item in the Dock, click its icon. 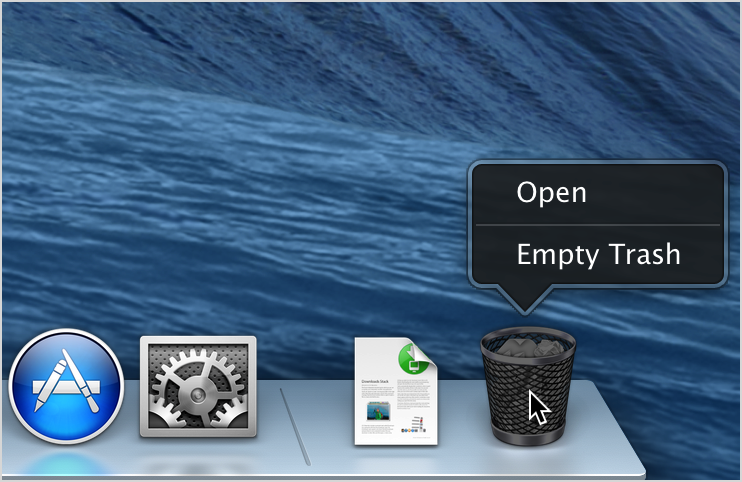 When an application is open, the Dock displays an illuminated dash beneath the application's icon. To make any currently running application the active one, click its icon in the Dock. 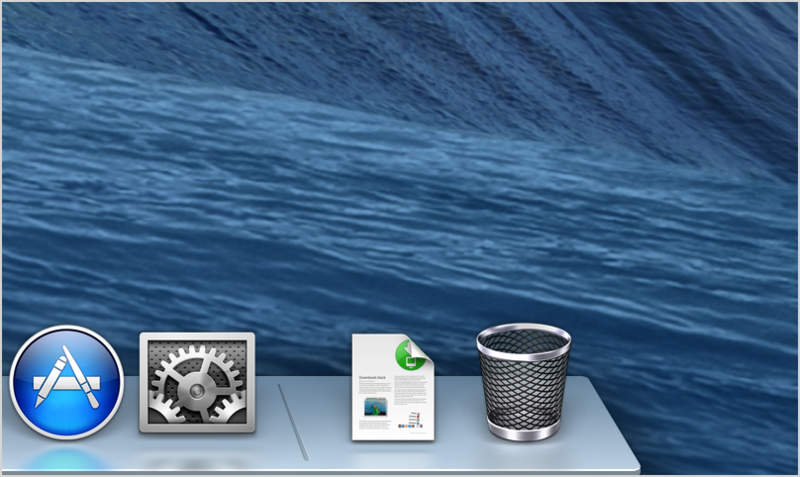 The Mac’s Dock does have a few restrictions in place about which items can be removed. 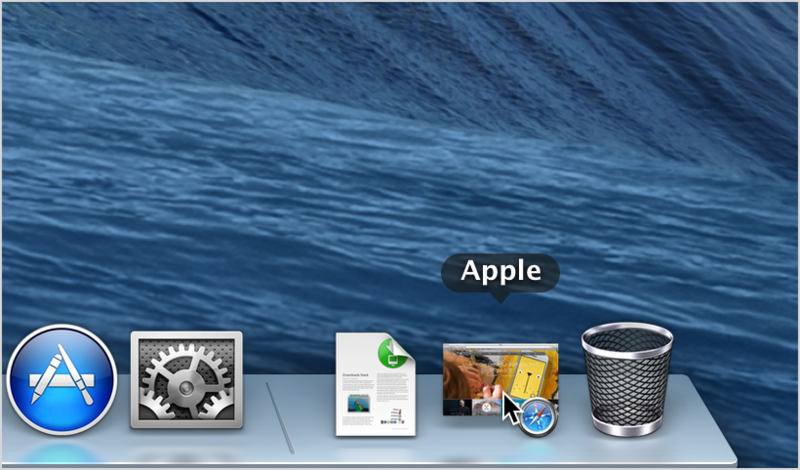 The Finder icon, usually located on the far left of the Dock (when the Dock is in the default location at the bottom of your display), and the Trash icon, located on the far right, are permanent members of the Dock. The Dock contains aliases, represented by an item's icon. Dock icons are simply shortcuts to the actual app or document, which may be located somewhere else within your Mac’s file system. The point is that adding an item to the Dock doesn't move the associated item from its current location in the Mac’s file system to the Dock; it only creates an alias. Likewise, removing an item from the Dock doesn't delete the original item from its location in your Mac’s file system; it just removes the alias from the Dock. 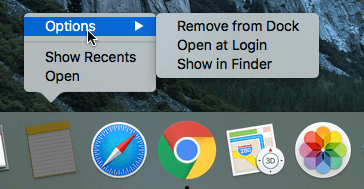 Removing an app or a document from the Dock doesn't cause the item to be deleted from your Mac; it only removes the icon and alias from the Dock. 1. Quit the application, if it's currently open. If you’re removing a document, you don’t need to close the document first, but it's probably a good idea to do so. 2. Click and drag the item's icon off the Dock towards the Desktop. 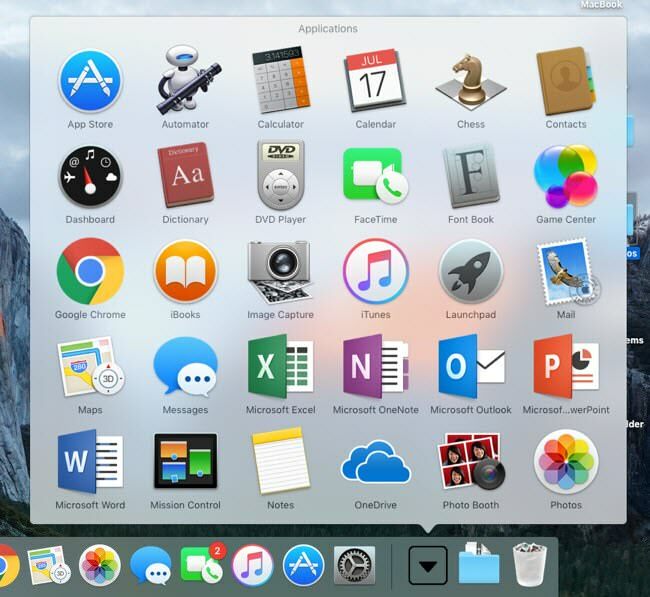 As soon as the icon is completely outside of the Dock, you can let go of the mouse or trackpad button. 3. 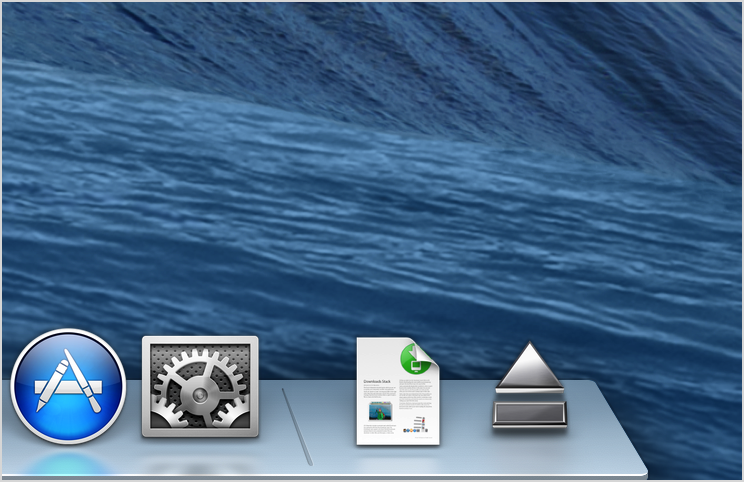 The icon will disappear from Dock. You don’t have to click and drag to get rid of a Dock icon; you can simply use the Dock menu to remove an item from the Dock. 1. Place the cursor over the icon of the Dock item you wish to remove, and then either right-click or control-click the icon. A pop-up menu will appear. 2. Select the Options, Remove from Dock item from the pop-up Dock menu. 3. The Dock item will be removed. 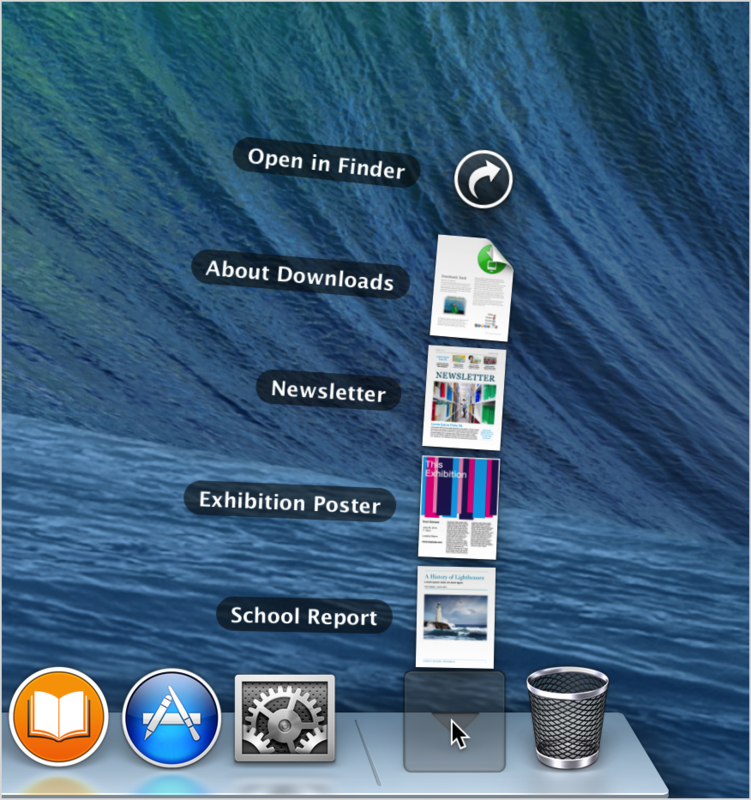 You can add a kind of All Programs folder to your Dock that will let you see a list of all programs installed in OS X. To do this, you have to drag the Applications folder to your dock. In order to do that, you need to click on the icon of your hard drive that should be on the Desktop. If you don’t see it, click on Finder at the top left of your Mac and then click on Preferences. On the General tab, make sure to check the boxes for Hard disks, External disks and CDs, DVDs and iPods. Go ahead and drag that folder down to your Dock. 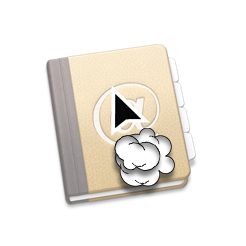 Now when click on the icon, you’ll get a full listing of all the programs installed on your Mac. It’s better than trying to add them all to your Dock or having to use Spotlight to find the program you want to run. 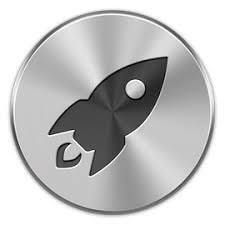 You can also use Launchpad icon (the silver/grey rocket icon in the Dock). 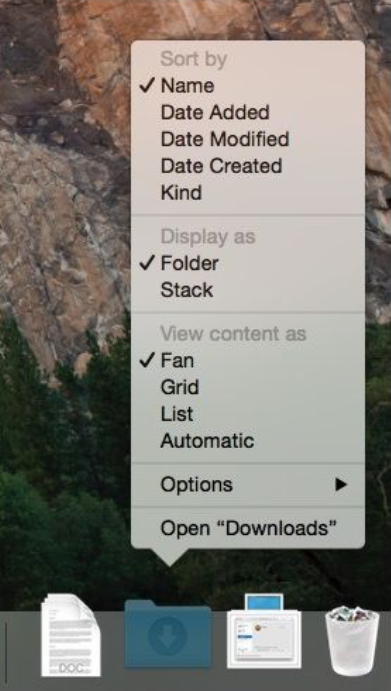 Stacks display a folder's contents as a fan or grid when you click them in the Dock. 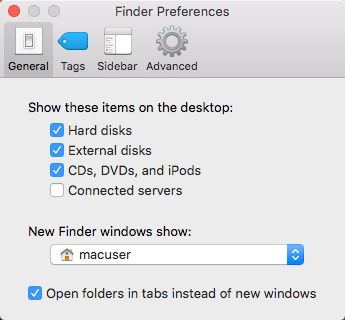 Stacks have been around since OS X 10.5 Leopard, lending the ability to drag folders to your Mac's Dock for quick and convenient access. A stack provides one-click access to a folder's contents. It saves you from having to drill down through your file hierarchy in Finder while at the same time keeping your desktop free from folder icons. Stack are more efficient than a desktop folder: you need to click only once on a stack to see its contents versus the two clicks required to open a folder. And then you need to click but once on a file in a stack to open it as compared with two clicks when opening a file using Finder. You have a many of options for how a stack looks and acts. To access these options, right-click on a stack. The fan view is a curved stack that shows you up to eight icons with a button at the top to see the rest in Finder. The grid view shows you a scrollable grid of large icons, while the list view displays a scrollable list of small icons. If you select the Automatic view, OS X will choose the best view based on the number of items in the stack. For small stacks, for example, the fan view is the choice. You can also set the Dock so that it isn't visible until you need it. If you don't see the dock, try moving your pointer to the bottom or side of your screen to see if it appears. To turn Dock hiding on or off, choose Dock > Turn Hiding On or Turn Hiding Off from the Apple  menu.